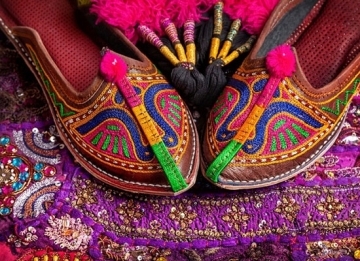 Rajasthan is proud of its royal culture, traditions, customs and history. 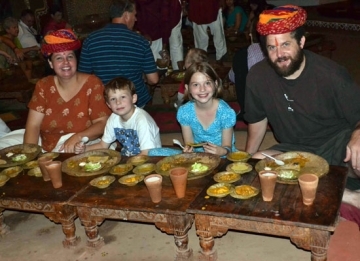 Its havelis, forts, palaces and folk culture have always fascinated tourists. The Rajasthan Heritage & Culture Tour takes you to the famous cities of Rajasthan and explore all that they are famous for. 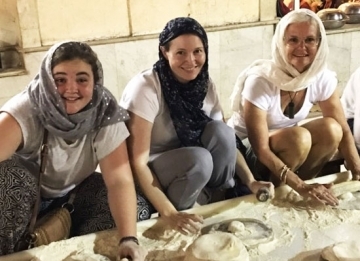 On this trip of 11 nights and 12 days, you will enjoy some amazing sightseeing at the historical monuments and also get the chance of enjoying a camel ride in the desert. 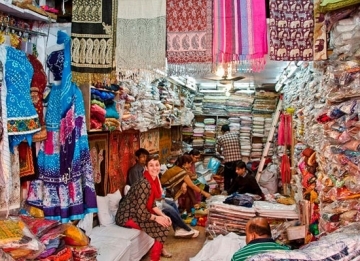 You will also visit Delhi with its various Mughal era structures like Red Fort and Jama Masjid, which are visited by tourists in large numbers. 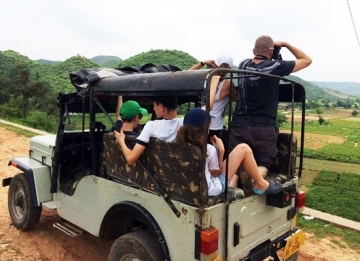 This tour promises to be one filled with lots of adventure and sightseeing. After arriving at the Delhi airport, meet our tour representative and get an assisted transfer to the hotel. Complete your check-in formalities. Rest and relax for the day. 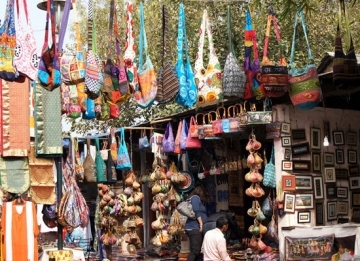 After enjoying your breakfast, head out for a city tour of Delhi. 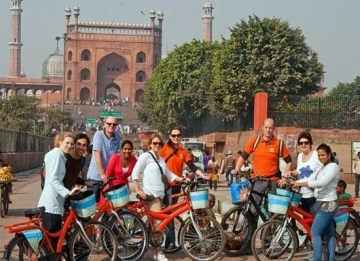 The places which the tour will cover are Jama Masjid, Raj Ghat, Chandni Chowk and the Red Fort. After lunch, resume the tour by visiting the other attractions of Delhi which are Laxmi Narayan Temple, Parliament House, India Gate, Qutub Minar and Humayun’s Tomb. 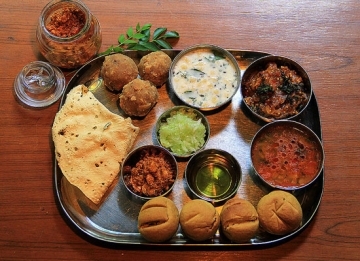 After enjoying your breakfast, make your way to the Shekhawati town of Mandawa. After arriving, complete your check-in formalities at the hotel. Rest and relax for some time. After lunch, head out for sightseeing. Mandawa is a small town which is famous for its forts and havelis which are adorned with exquisite frescoes. These havelis were built by wealthy merchant families of the region. 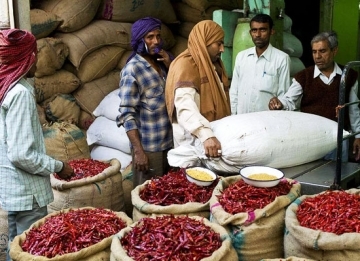 Enjoy your breakfast in the morning and then leave for Bikaner. 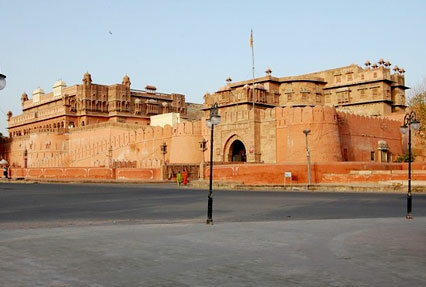 Complete your check-in formalities at the hotel and then head out for a sightseeing tour of Bikaner city. You will visit the massive Junagarh Fort which is home to a number of marvelous palaces namely, Karan Mahal, Phool Mahal and Anup Mahal. In the evening, explore the unique and fascinating camel breeding farm. Enjoy your breakfast in the morning and then set off for Manwar. Manwar is situated right in the middle of the Thar Desert and is the best place for experiencing the rugged desert life in India. After arriving, complete your check-in formalities at the hotel. 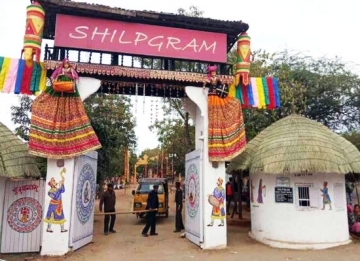 Enjoy an amazing full day excursion to the villages of the Bishnoi tribal community and get a close glimpse of their lifestyle and customs. 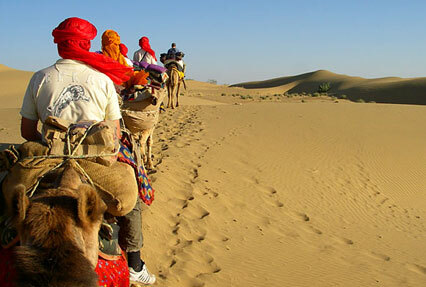 You will also get a chance to enjoy a camel ride in the Thar Desert. After enjoying your breakfast, set off for Jodhpur. 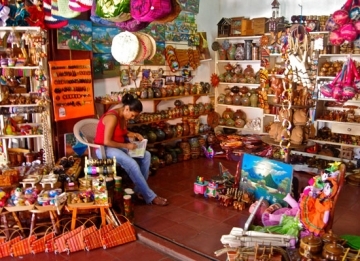 After reaching, get ready for a sightseeing tour of the city. 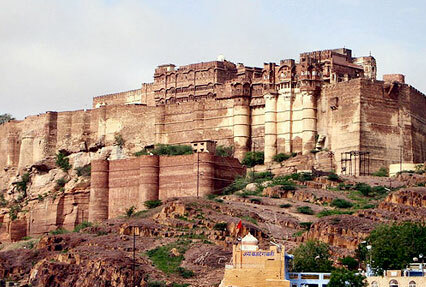 You will visit one of the most famous attractions in Jodhpur, the Mehrangarh Fort. 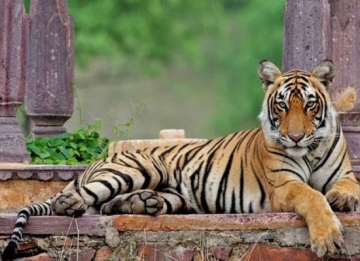 The palace consists of lovely miniature paintings, Jaswant Thada memorial and cradle room. Later in the day, drive towards Luni. 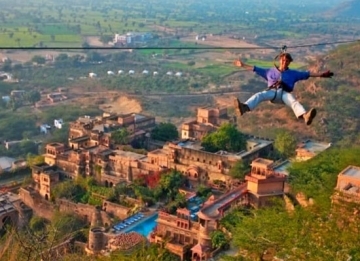 Luni is a quiet town located in the Jodhpur district of Rajasthan. Enjoy your breakfast and then begin your journey to Udaipur. Make a halt at Rankpur on the way. Here you will visit the famous Jain Temples. These temples, built in the 15th century, consists of 200 pillars that provide support to the 29 halls of the temple. 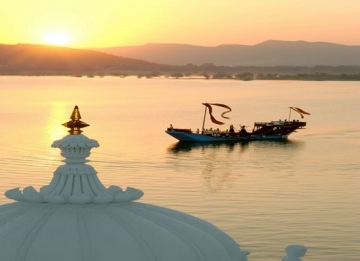 After exploring and sightseeing at the temple, resume your journey towards Udaipur. 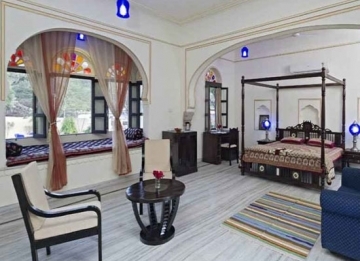 After reaching Udaipur, complete your check-in formalities at the hotel. 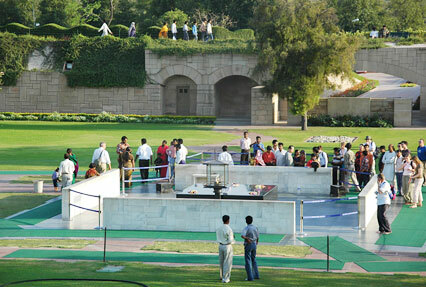 Relax for some time and then head out for visiting two more Jain temples along with the magnificent temple of Sun God. 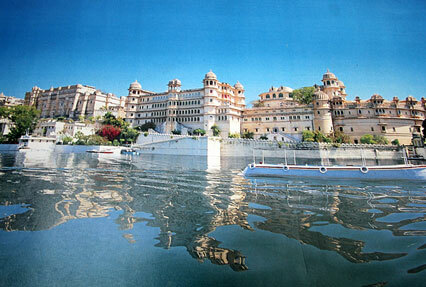 After a hearty breakfast, get ready for a city tour of Udaipur. 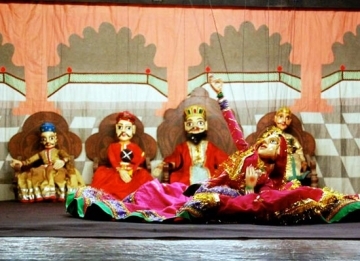 The famous tourist attractions which you will visit in Udaipur include Saheliyon–Ki–Bari, Jagdish temple and City Palace. 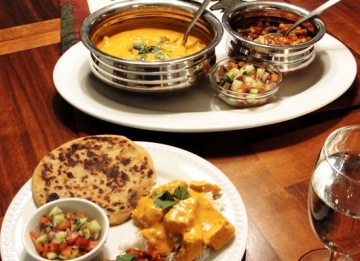 After enjoying your breakfast, drive towards Pushkar. 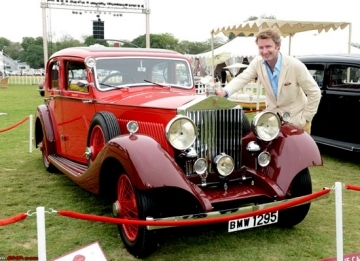 After arriving, complete your check-in formalities at the tented accommodation. In the afternoon, you will set off on a spiritual journey to Ajmer which is famous for the shrine of the Sufi saint Moinuddin Chisti. Return to Pushkar. Overnight stay at the tent in Pushkar. 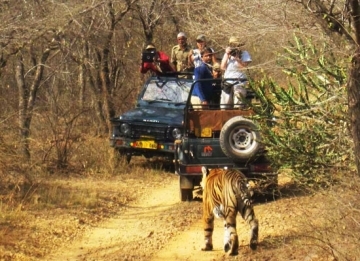 Today, you will embark on a full day city tour which will include visits to places like Pushkar and Brahma Temple. You also have the option of enjoying a camel ride in Pushkar. 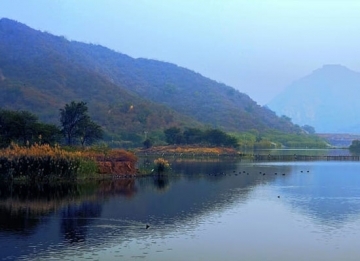 Post-breakfast, make your way towards Jaipur. Complete the check-in formalities at the hotel upon arrival. Afterwards, set off on a sightseeing city tour which will cover the City Palace and Royal Observatory. 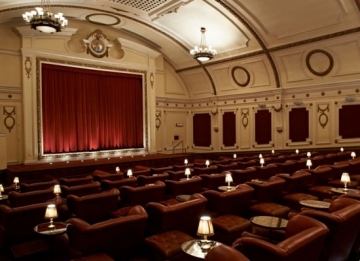 Spend the rest of the day at your own leisure. 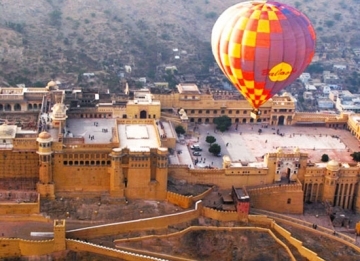 Take a trip to Amer Fort in the morning. 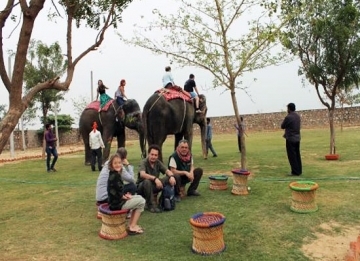 Enjoy an elephant ride on a caparisoned elephant. After lunch, make your way towards Delhi from where you will be transferred to the international airport to board a flight for your onward destination.